Why Choose Heart & Home? When a situation arises in which you or a loved one needs assistance, personal or medical, the transition from independence to dependent living can be challenging. The value of being cared for at home can significantly ease the adjustment by providing peace of mind and quality care. As long standing members of the Stark County community, we understand the desire to feel “at home”. Aging in place, comfortable rehabilitation, and the sense of security are all elements of the Heart & Home mission. Our staff members are qualified to serve each patient’s needs, medical and personal, with professionalism and respect. Heart & Home Health Care, formerly Community Caregivers of Stark County, was established in 2006 with the goal of providing quality care to the elderly and disabled in the Stark County area. Owned by Dave and Melodie Sommers, Heart & Home Health Care operates with a first hand knowledge of the challenges that accompany caring for loved ones at home. 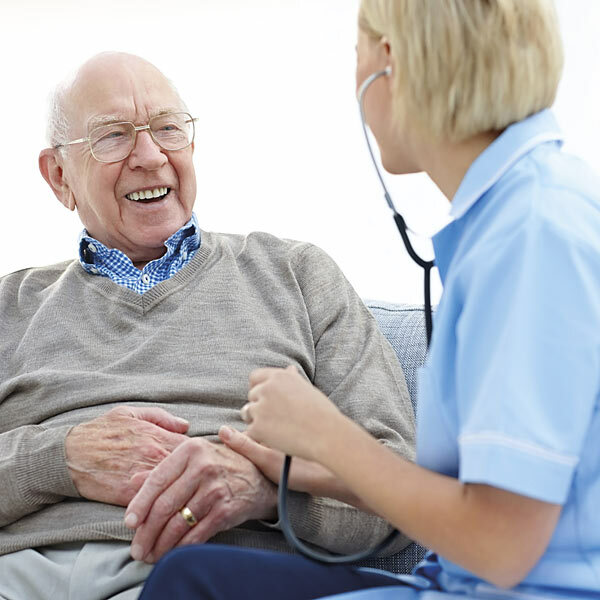 It is with this understanding that our company provides professional and compassionate care to your loved ones at home, while providing you the peace of mind you deserve.